Today is the 146th birthday of Maung Ba, who served as Myanmar’s home affairs minister from 1932 to 1937 under British colonial rule. His predecessors were Sir Maung Khin, U May Aung and Sir J. A Maung Gyi. Maung Ba was one of the 13 winners of a Sir Award bestowed by the British government while Myanmar was under colonial rule, and was awarded the title of KSM (Kyet-tha-yay-saung Shwe-salwe-ya Min), an honor bestowed on notable Burmese in public service by the colonial government. 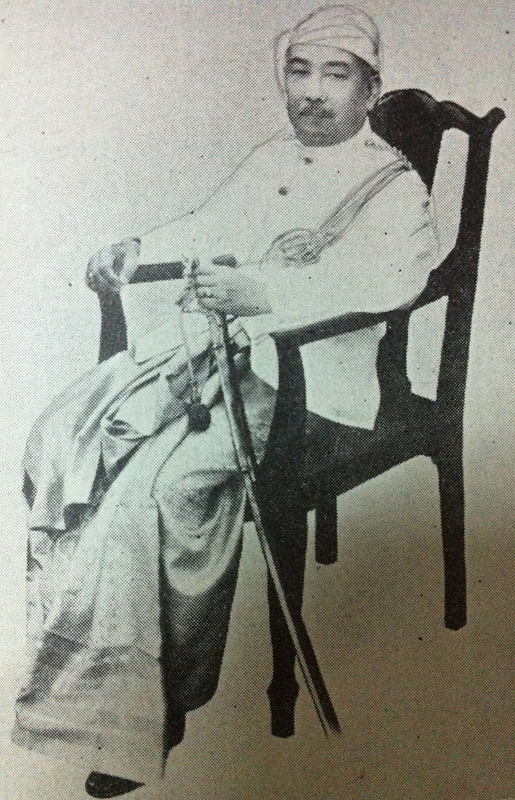 He served as chairman of the committee tasked with raising funds to establish Rangoon University in 1920. He was vice chancellor of the university in 1928 and 1931 and also served as chairperson of the Burma Research Society. The former home affairs minister passed away on June 4, 1937 in Pyin Oo Lwin Township, Mandalay Region. His body was brought to Yangon and entombed in the precinct of Ngahtatgyi Pagoda. In its obituary for him, Dee-Dok Journal praised Sir Maung Ba as a minister loved and respected by both the government and the people, and an official who never upset the poor.